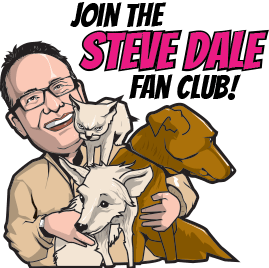 Listen HERE as I begin this Steve Dale’s Pet World WGN radio show, mostly focused on leptospirosis. However, I begin the show talking about Illinois House Bill 3390 which supports protecting dogs from kennel and boarding facility fires. According to the proposal there will have to be smoke detectors ringing directly to fire departments or sprinklers, or a human on the premises at all times. Illinois State Representative Diane Pappas (D-45thdistrict) with co-sponsor Allen Skillicorn (R-66th district) are supporting this bill. The next step from committee is the entire Illinois House and then Illinois Senate. 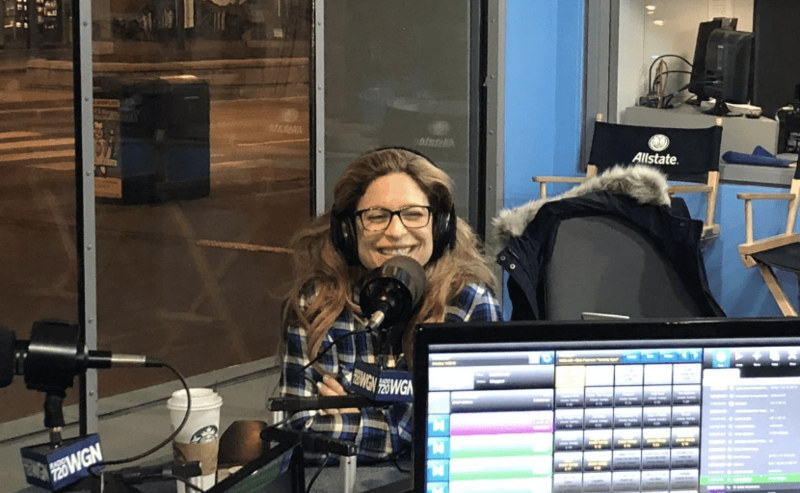 I also talk about the craziness going on regarding the rescue One Tail at a Time and their effort to re-zone a property in Logan Square that is currently a vacant liquor store. Despite great effort and community support, Ald. Roberto Maldonado’s (26th ward) refuses to re-zone. Please reach out Alderman Maldonado if you support the idea of One Tail being able to save more dogs (which they would do) at this facility. The Alderman has thus far offered no explanation. Dr. Marks offers a 101 lesson in leptospirosis. She’s concerned because this bacterial infection can kill dogs, and might even be transmitted to people. The illness is spread by wildlife (raccoon, coyotes, skunk, etc) as well as city rats. They pee in puddle, pond, retention pond at a condo, river or lake – or any body of water – and the dog drinks from it or even steps in it, and can directly become ill. 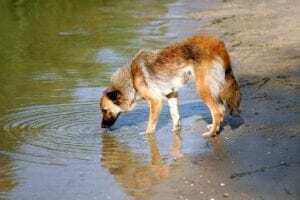 However, even stepping in that infected water can be a problem as most dogs lick their paws. 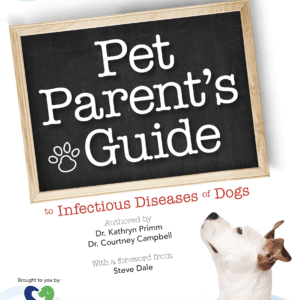 Dogs with lepto can become ill, sometimes very ill – even dying – or show no symptoms at all…..However, the dogs showing no symptoms can still spread the disease to other dogs in the community or potentially even to people, as Dr. Marks explains. The vaccine Marks suggests covers four different strains of lepto. Not only does this vaccine most often protect the dog, but also is beneficial for the community. 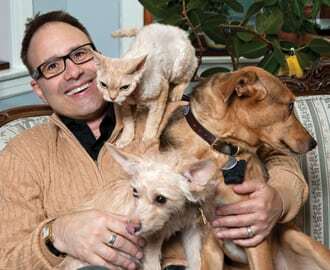 A new study, which Dr. Marks refers, notes that lepto is surprisingly common in Chicago, particularly in the neighborhood where Dr. Marks lives. But maybe not so surprising noting how many rats live in Chicago. Here’s general information from the World Health Organization on leptospirosis. The American Veterinary Medical Association (AVMA) and U.S. Postal Service with State Farm Insurance are together partnering to support Dog Bite Prevention Week, April 7 to 13. I talk HERE in a Facebook Live with celebrated dog trainer Victoria Stilwell demonstrating proper techniques for handling dogs for children. Also, Heather Paul of State Farm talks about why prevention is so important for families. Tracy Elliott, president of Anti-Cruelty explains the shelter’s commitment to education and Dr. Cia Johnson, director of Animal Welfare at the AVMA shares why socialization for dogs is so necessary. We also talk about how the Fear Free initiative is helping us to all learn about what dogs are telling us.